Whether you choose the ambiance of The Hunterville Bar or the tranquility of our Romantic Garden, Distinction Coachman offers the assistance of experienced staff to help plan your wedding day down to the last detail. Our personalised service also includes a dedicated wedding coordinator to ensure your day is perfect. Distinction Coachman's team of national and international chefs have developed innovative and creative menus using only the freshest of local and international produce. Our team are experts in catering for Palmerston North weddings of all sizes. Let our specialised patisserie chef create your dream cake, created on site and to complement the theme of your special day. Our Garden Villa or Executive Suite are a popular choice for preparations of the bridal party, either the night before or on the wedding day. 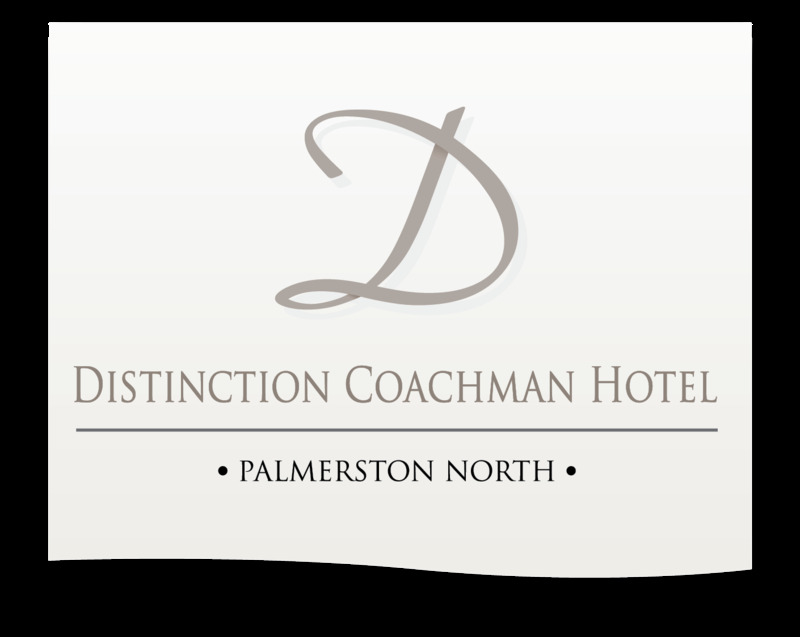 Download the Distinction Coachman Hotel Palmerston North Wedding Pack or contact us today for Palmerston North wedding information or to receive a free no obligation quote.